These pipes completely remove your factory catalytic converters and replaces them with a straight through design. This provides the absolute most flow possible which has shown gains on NA 350zs between 4-8HP making it one of the best "bang for the buck" mods. These pipes are an absolute must on FI cars which need all the flow possible. 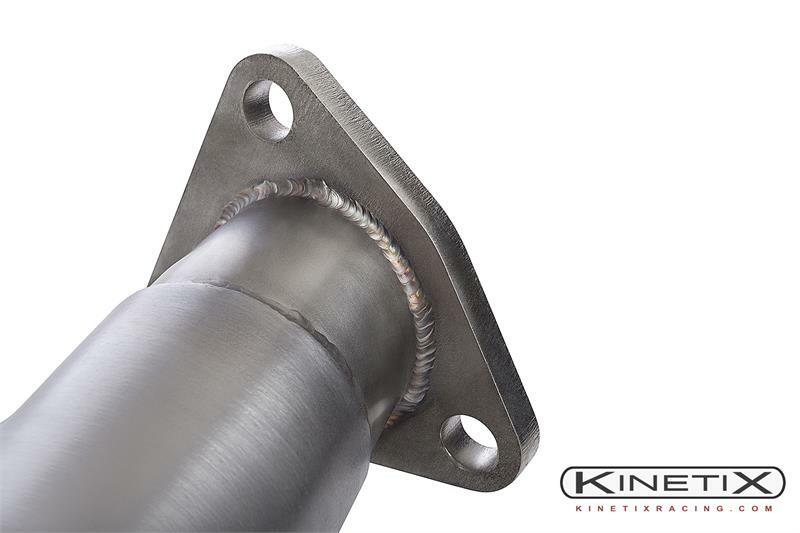 Constructed entirely of stainless steel and feature thick 3/8" flanges. They are completely TIG welded and also feature seamless mandrel bends. Tube diameter of 2.25" matches up perfectly with aftermarket exhausts like Borla, Injen, and Nismo. 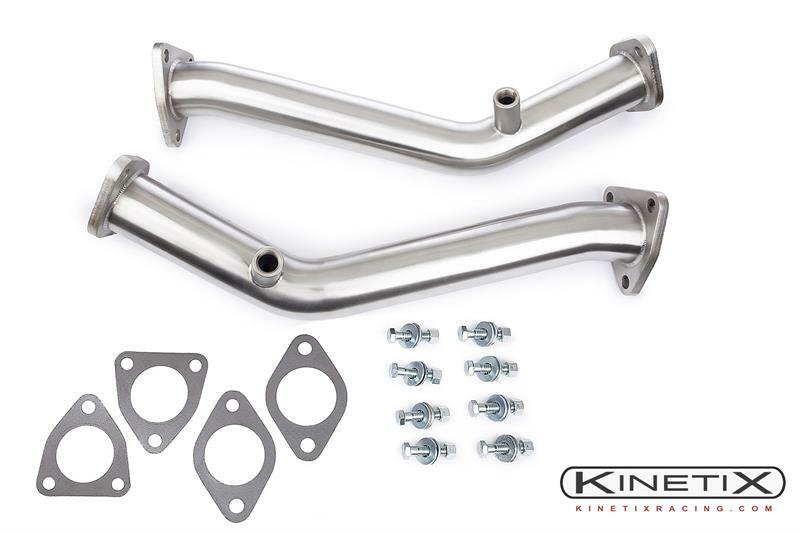 These pipes will definitely make your exhaust note more aggressive. They have also tended to add a "raspy" exhaust note through the 3-4k range. This note has been loved by some, and hated by others, so it is not for the conservative. They use all factory mounting points and there is no modification to the vehicle. These will work with either aftermarket headers, factory headers, aftermarket exhaust, or factory exhaust. ** Please check local laws regarding aftermarket exhaust. Our exhaust parts are 49 state legal. They do not have a CARB number associated with them.